July 11, 2018 / STORIES OF "I DO"
Laura and Sam’s Mythe Barn wedding was nothing short of incredible. Barn weddings tend to have a natural, mysterious romance about them, and this couples wedding is no exception. Their laid-back elegance showcased the unparalleled beauty of the English Countryside. It’s no wonder this wedding immediately captured our hearts! We spent a fantastic day with a charming couple. Stories Of I Do Leeds wedding photography is a team of two wedding photographers, so it is easy to capture separate preparation moments. Mary began the morning with Laura who was relaxing and enjoying some time with her bridesmaids before preparing herself for the day ahead. Jon spent the morning with Sam and his guys. 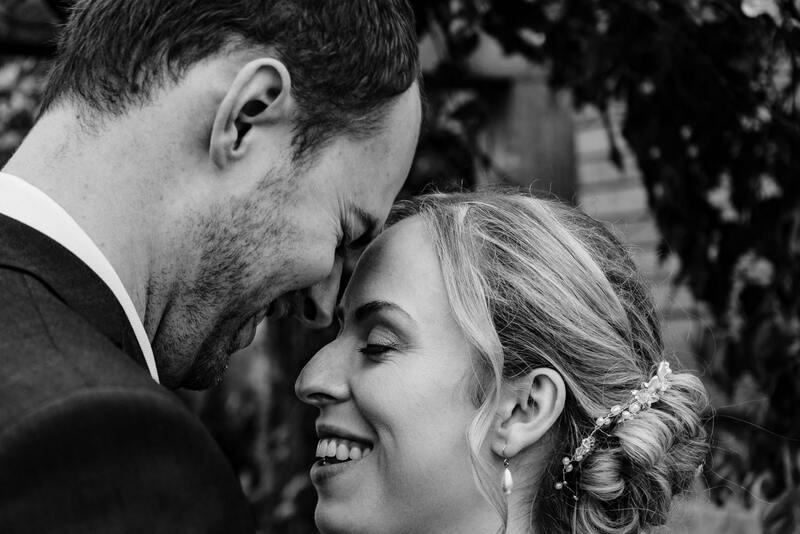 Laura and Sam chose a classic mixed pastel colour palette that looked perfectly intentional yet completely effortless. 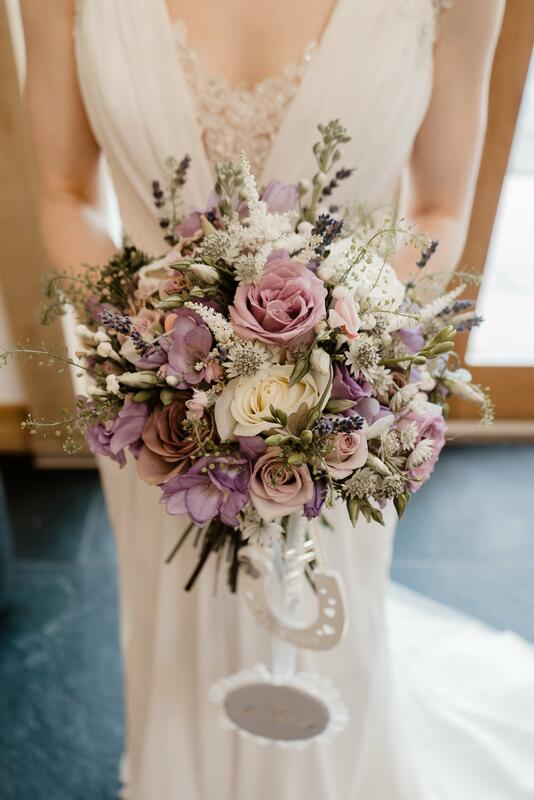 One of the highlights from the day was the organic floral design, featuring a wild burst of purple blooms mixed with neutral tones and lush greenery. Laura’s mother had hand embroidered a stunning ring cushion, and thought of every necessary aspect to craft or create. 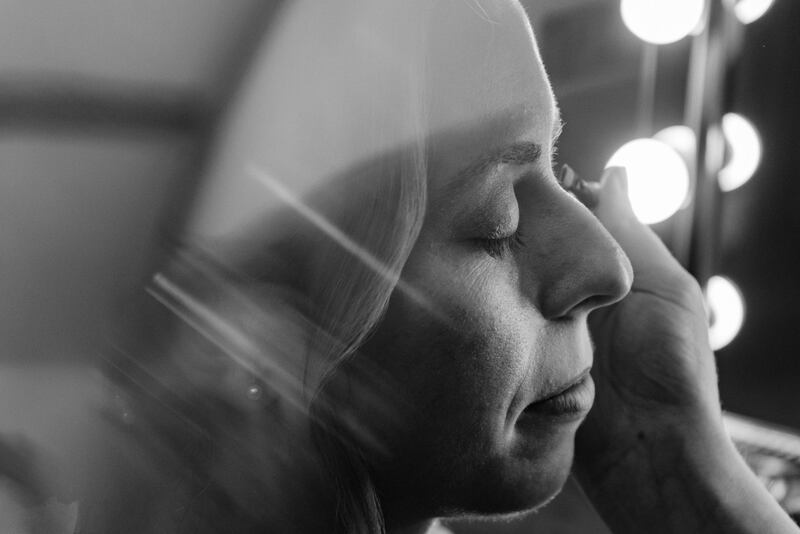 Altogether, the details were visually captivating, but none so much as Laura’s sleek, lace bridal look. 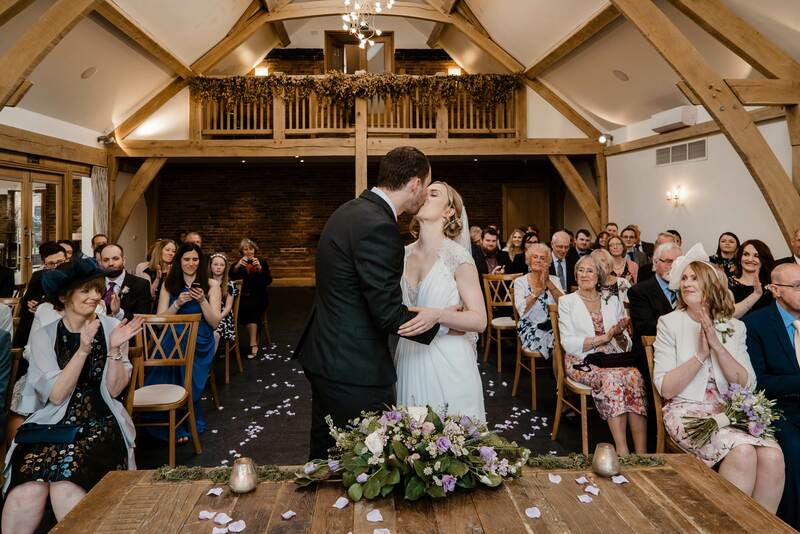 Sam and Laura’s wedding at Mythe Barn, Leicester was as epic as it was cosy! The couple celebrated their marriage within the large barn space onsite. As soon as everyone had gathered inside, Laura arrived and was walked down the aisle by her Mother to meet Sam. Their ceremony was interspersed with moments of laughter, loving help from their young ringbearer Ruby and heartfelt glances between the couple. 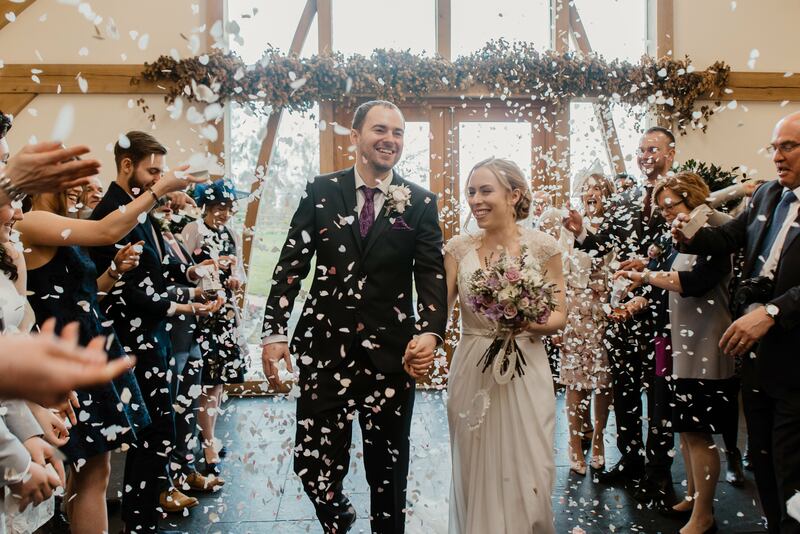 Once the formal part of their day was complete, the couple exited to a flurry of confetti and congratulatory hugs! 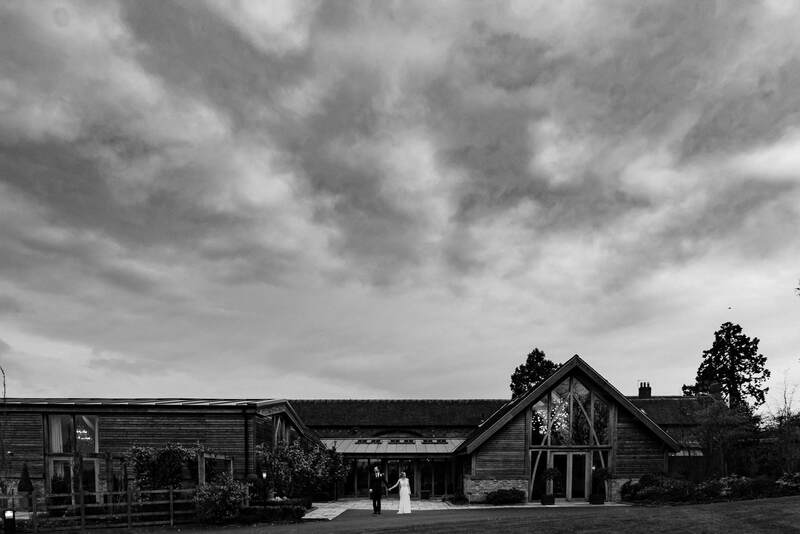 If you are looking for Mythe barn wedding photographers look no further, we love photographing at Mythe Barn. Just check out our Wedding page for more details. Looking for a wedding photographer ? Still looking for your wedding photographer? 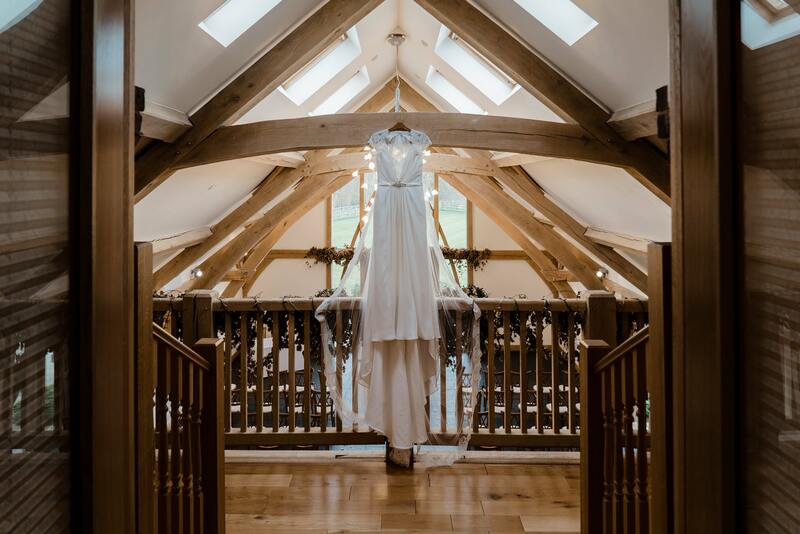 Why not check our availability for your wedding? Still looking for your wedding photographer? Why not get in touch with us. We love photographing weddings. For us, our work is more than just taking photographs. 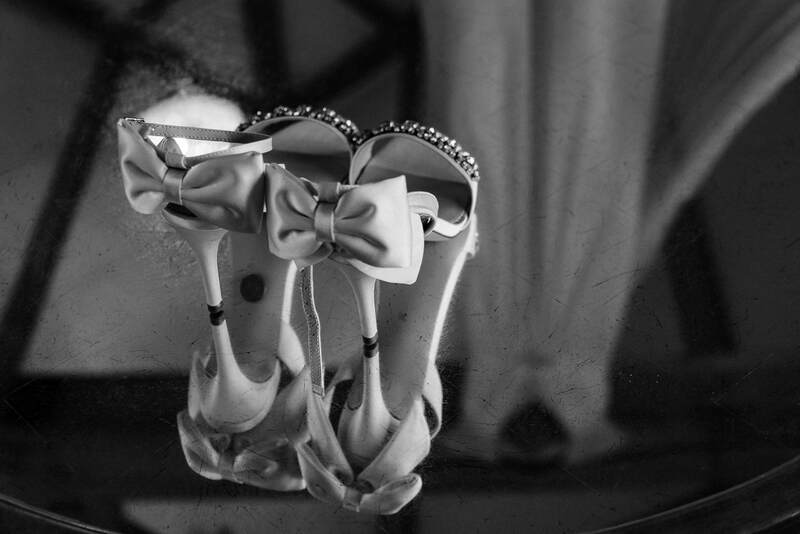 We are also there on hand on the day, We let our images tell their own story of your wedding day. Shaw House Newbury – Ant & Emily STORIES OF "I DO" Chris & Kerrie – Wedding Photography Castleford – Greywood Hall STORIES OF "I DO" R + J | Temple Newsam House Wedding Photography STORIES OF "I DO"